These are “bite-size” studies to help guide you through Peter’s letter, a little at a time. 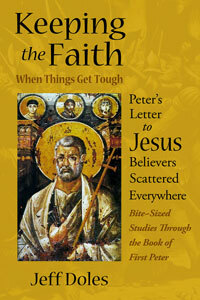 At the end of each study are focus questions to help you think further about the truths Peter brings. They are open-ended questions to allow for maximum personal reflection and group discussion.